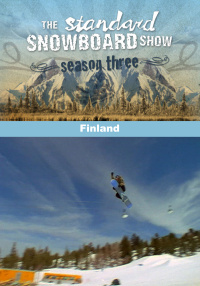 Visit with the best snowboarders from Finland and follow their travels around the globe. 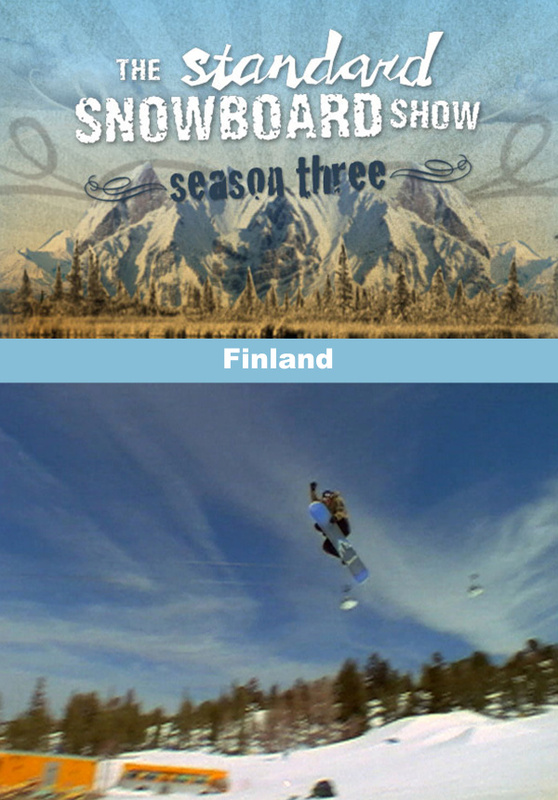 Joni, Jussi, Jakko and Eero talk about what it was like growing up in Finland snowboarding on small hills with super long winters. 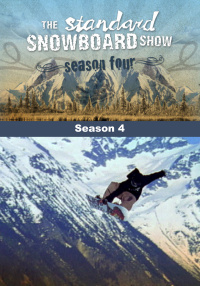 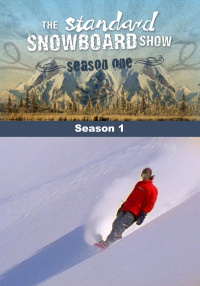 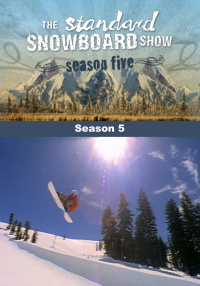 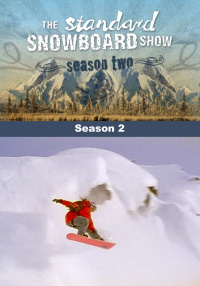 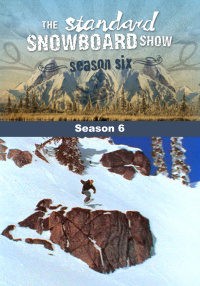 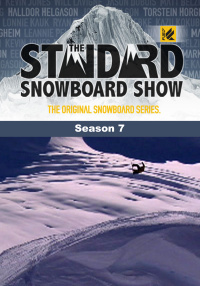 If you like freestyle snowboarding in the pipe, park, backcountry and on rails with the best style, then do not miss this episode.